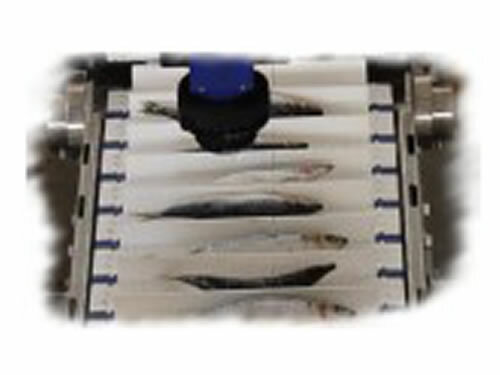 Development and implementation of an artificial vision system for sorting operations, according to size and specie, in the pelagic fish canning industry. The system reaches a production of around 1,000 units per minute. CDTI. Project EUREKA EU 1863. Artificial vision system for quality control of tuna canning in real time. 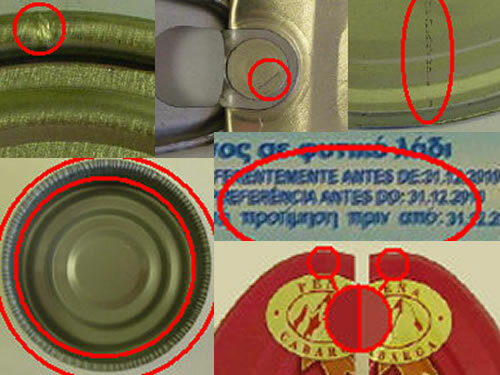 Detection of any anomalies in the tuna cans, both in its content and packaging. Inspection is carried out in real time removing from the line the cans not meeting the quality specifications required. The system can control around 600 cans per minute. 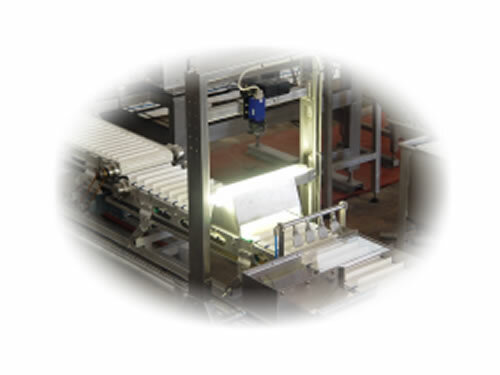 Quality control system in the production process of lithographed packages through artificial vision. 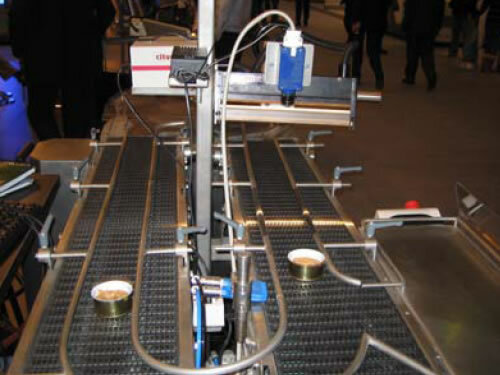 Development of a quality inspection system with two control points, one on the lithographed plates and another one on the packages and lids. The system detects production faults (stains, lack of colours or motifs, colour shifting, scratches, dents, lack of lacquer, lack of varnish, absence or bad positioning of the easy-open ring, etc). Research line within the call of the 7th Framework Programme of the European Commission (2007-2013): Research for the benefit of SMEs. Development of a software tool for the automation of innovation processes in SMEs in the electromechanical sector. 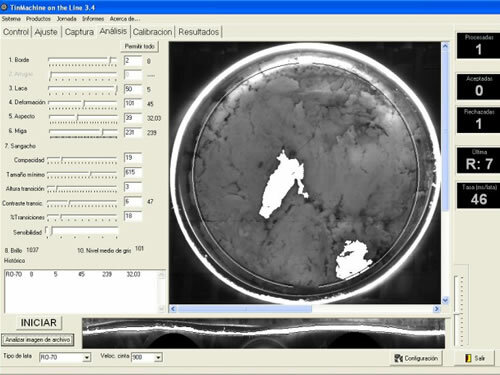 The tool is based on the methodology created by TRIZ. Research line within the call of the 7th Framework Programme of the European Commission (2007-2013): Research for the benefit of specific groups. Demonstration activity. 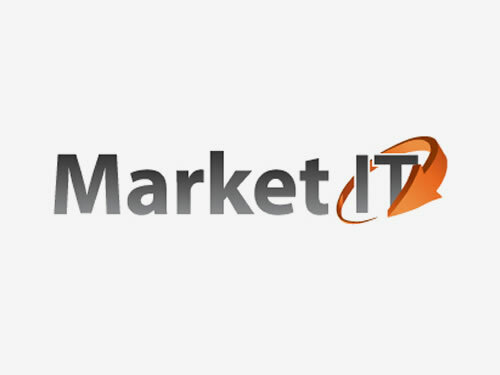 Industrial validation and launch onto the market of the prototype of a software tool developed to support SMEs in their internal innovation processes. 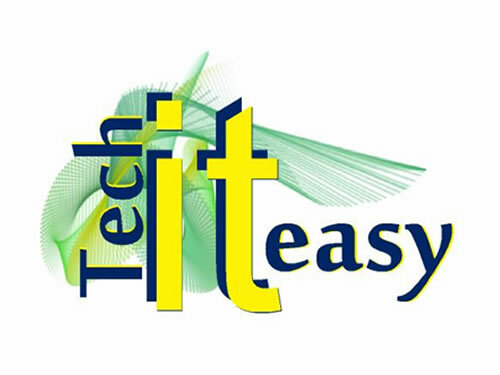 This prototype was developed in a previous project called TECH IT EASY and financed by the European Commission. 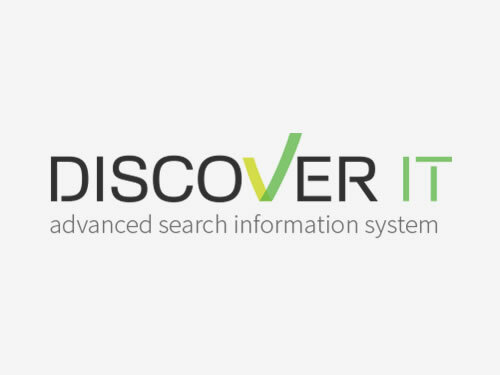 CiaoTech srl – Italy – Research Centre / Consulting. Demonstrating technical and market feasibility of an advanced web semantic information system supporting SMEs innovation processes. Technical validation and launch onto the market of the prototype of an advanced information system based on semantic web to support SMEs in their innovation processes. This prototype was developed in a previous project called INSEARCH and financed by the European Commission.